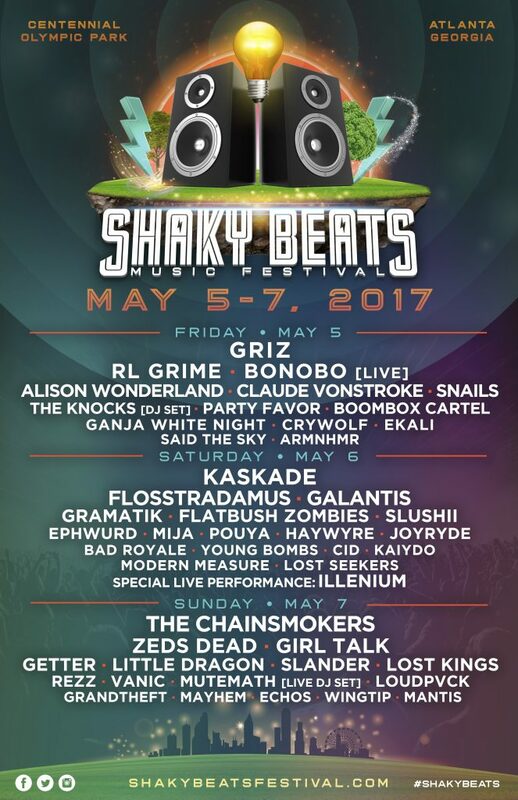 Shaky Beats festival 2017 in Atlanta is featuring REZZ, Mija, Griz, Claude von Stroke, Zeds Dead + MORE! The three day fest happens from May 5-7 2017 at Centennial Olympic Park in Atlanta. 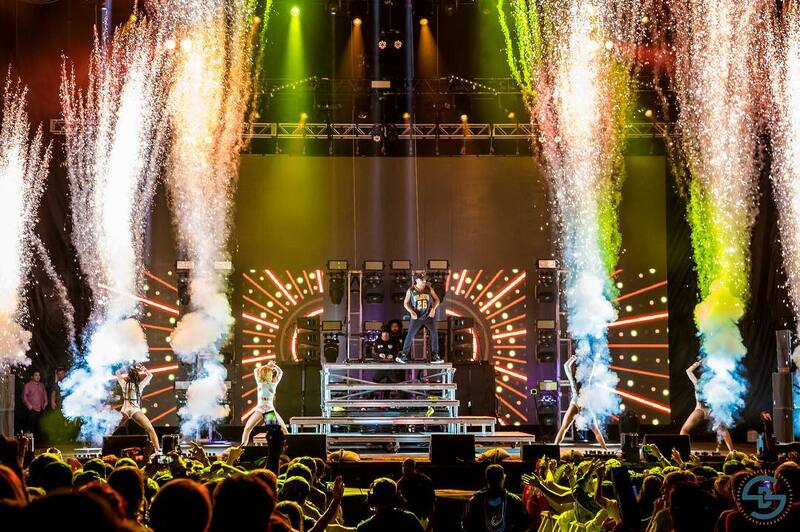 Check out the 2016 festival recap video below to see what’s in store for this year!